While we all hope Punxsutawney Phil, the groundhog, is right about spring’s early arrival, it’s likely the cold temperatures are still coming our way. People use space heaters every day to keep their homes warm when the air furnace is not heating properly, if the central heating is too costly, or even if the furnace goes out at the worst possible time. 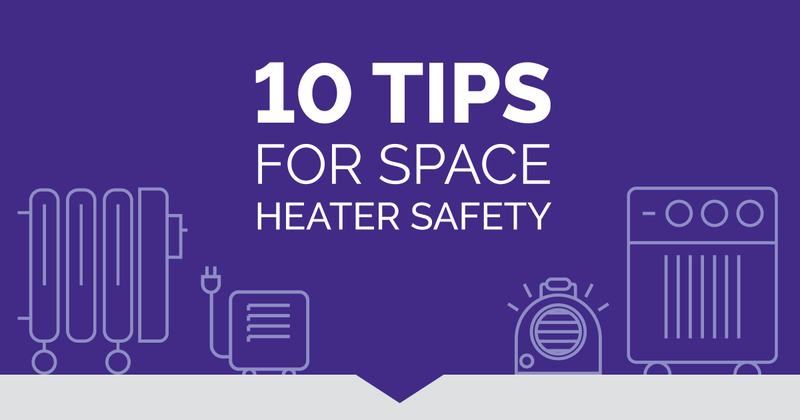 Unfortunately, space heaters also pose a significant fire hazard if not used properly.